JEE Main April 2019 paper analysis: Exam easier than that of the previous days. Mathematics was relatively softer on students and chemistry remains the easiest. As compared to the January exam, the pattern was same but cut-off can be higher as the number of students has increased. 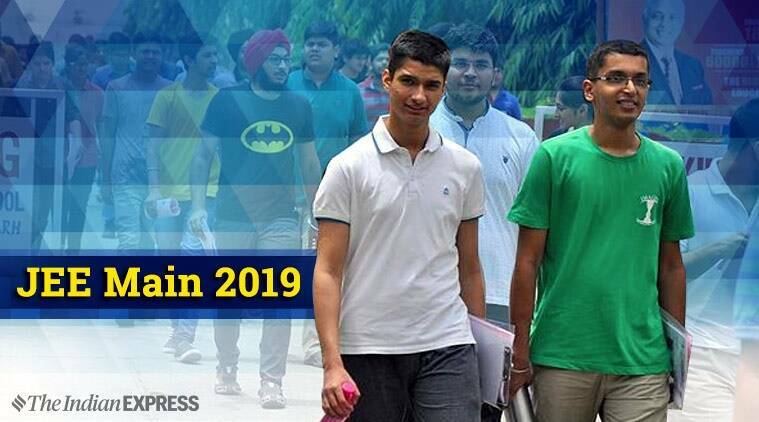 JEE Main April 2019 paper analysis: The third day of the Joint Entrance Examination (JEE) Main 2019 for admission to engineering and related courses has concluded. Students have found the exam to be easy and based on NCERT questions. The questions, based on students reactions, were in line with that of the previous exams conducted since April 7, 2019. Earlier too students have been finding Chemistry to be easiest of the subject and most of the students found physics and Mathematics to be on the trickier side, a similar trend was observed today as well. In comparison to exam conducted on April 8 and 7, 2019, the exam today had easier Physics section (which often is ranked as the most difficult part). Chemistry continues to be easy and Mathematics had some difficult questions today as well. No errors were reported from students as such While the paper pattern was similar to that of January, the marking can go higher as the number of students applying for the exam has gone higher. “Just like the earlier exams this month, most of the questions were moderately tough. Questions in the chemistry paper were simple and based on the NCERT books. Maths had some tricky questions, and physics was slightly lengthy. The JEE Main 2019 cut off is expected to be between 75-85. This is slightly higher than last year’s cut off, which was at 74 for the General category,” said VP, educational content, Toppr.com, Rajshekhar Ratrey. A total of 9,29,198 students registered for the JEE Main in January against 9,35,741 appearing for the same in April session. This shows that many students have appeared for the exam again. Check the entire story here. National Testing Agency (NTA) is conducting the exam. This is the last time the national competitive exam will be conducted for 2019. Based on the score attained in the JEE Main, candidates can apply for admission in different colleges.